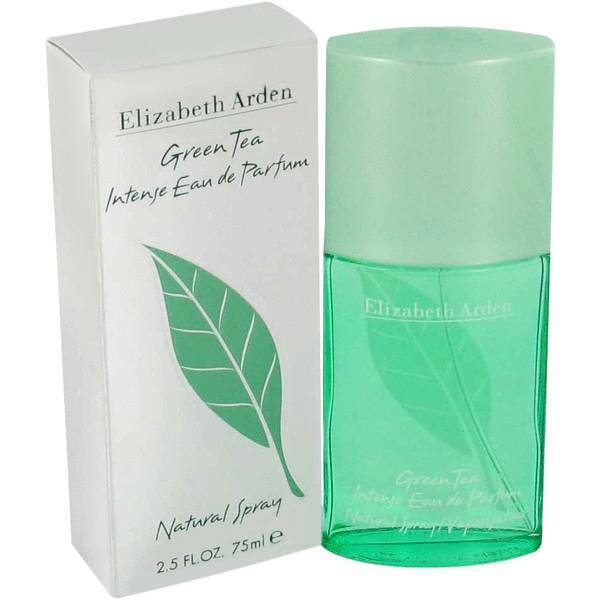 Green Tea Intense Perfume by Elizabeth Arden, Wake up with the invigorating scent of Green Tea Intense perfume by Elizabeth Arden . 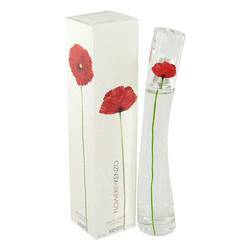 A fragrance to be used for daytime, this tantalizing perfume with a mixture of fruity fun and warm alluring aroma keeps you feeling fresh. 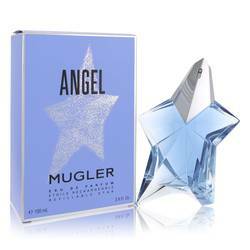 Its zesty top notes are lemon, orange, caraway, rhubarb, and bergamot. 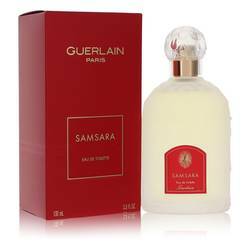 Spicy and floral tones pick up the middle notes with celery, fennel, peppermint, jasmine, green tea, and peppermint. The earthy base notes of this feminine Read More Read More fragrance leave you pleasantly surprised: oakmoss, musk, and amber. 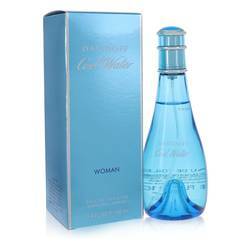 Green Tea Intense launched in 1999 as an enhancement of the original Green Tea perfume. Intense offered a more concentrated dose compared to the already popular original formula. 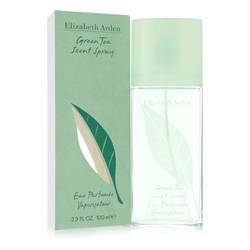 This uplifting fragrance is yet another example of the beauty in the blending of nature with science, something Elizabeth Arden showed by example with her innovations in beauty products her company continues with the same spirit and quality today. All products are original, authentic name brands. We do not sell knockoffs or imitations.